This is a review of the XTZ 93 WMT speaker, which is also known as the XTZ 93.23. I don't know why they have two names for the same speaker, but they just do! I couldn't really find too many reviews on XTZ speakers when I was looking into them but the ones I did find said good things so I thought I'd risk it and buy some. XTZ are a Swedish company who don't offer their speakers through normal shops. They only offer direct internet sales, you can get them direct from their website and they also have a few other internet distributors. You can't audition them, see, stroke or touch them in any way first which is a downside in a way as you are just in a way buying them blind. The way they get round this is by offering a 3 week trial period in your home, if you don't like them then you return them for a refund. 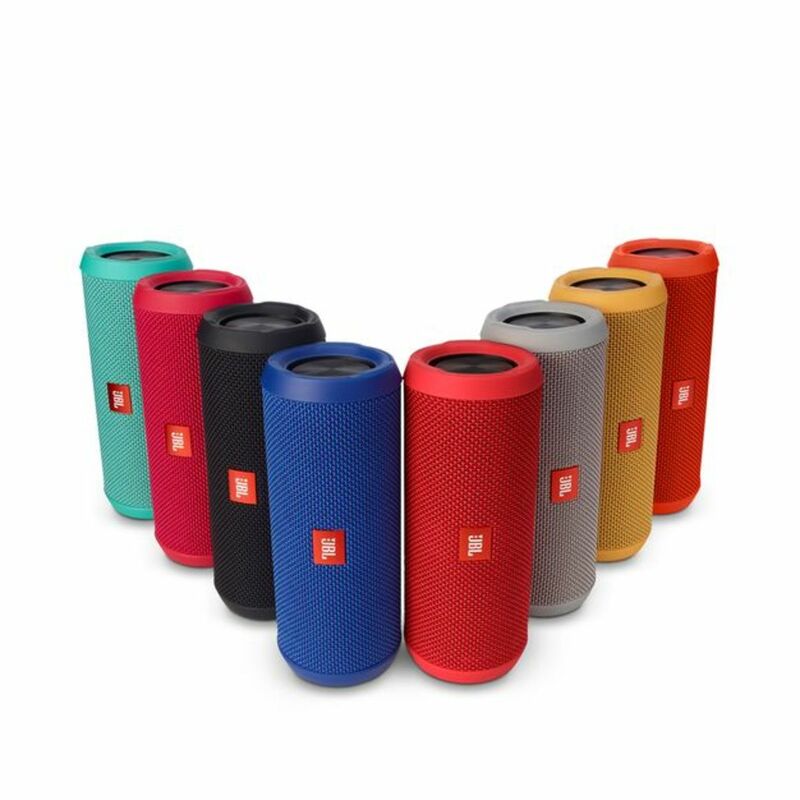 The advantage of this approach is that you don't have to give shops their large chunk of profit when you're buying the speakers. This means that you get a lot more for your money than a speaker from a shop at the same price. A bit higher up their range than this speaker in question is their 99.25 and the 99.26. The rrp for a pair of those direct from XTZ is 750 EURO. The tweeter drive units they use in those speakers are the same as those used in the Monitor Audio Platinum range at 4 times the cost.. If this translates down through their range, then you can see that you're getting a lot of speaker for your money. 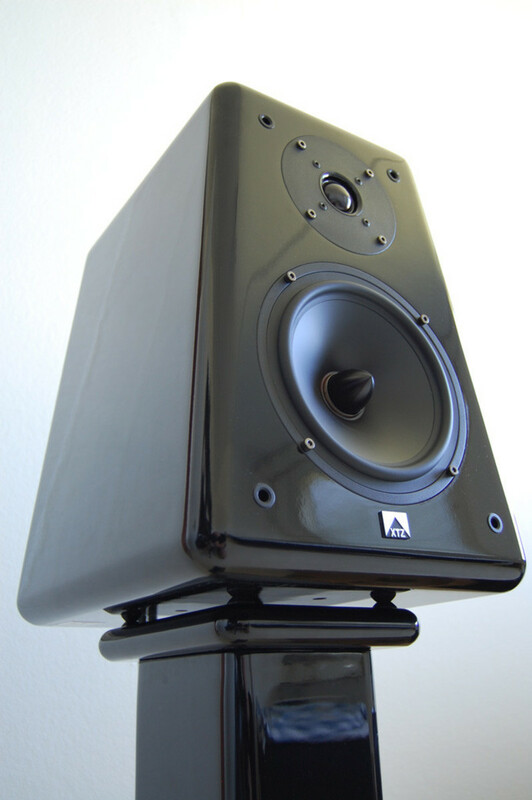 Anyway, the speaker I'm talking about here is the WMT 93, so anything else in their range is unimportant at the moment, you want to know what this one is like! The cost of this speaker is 250 EURO. That translates at time of writing into $330 USD or £209 GBP. This is the cost of a lot of mid priced bookshelf speakers, so these speakers have a lot of competition at their price point. First impressions are that it's very heavy and solidly built. The speakers weigh about 25lbs each so the box they come in feels pretty heavy. You need to have a strong postman! The finish on them is really nice, it is a gloss piano black which looks very deep. The cabinets are made from 25mm mdf and have a different shape to your average box speakers, they look like a pyramid with the top cut off. Very nice. Round the back they have connectors for the tweeter and bass driver, meaning you can bi amp / bi wire if you want. This is not necessary to use them, but the option is there. You also have a port, with a removable bung allowing you to tune the bass. If you want more bass output, take out the bung, if you have to have the speakers in a corner or right next to a wall you may find the bass boomy, so if you want a more controlled bass then put the port in. 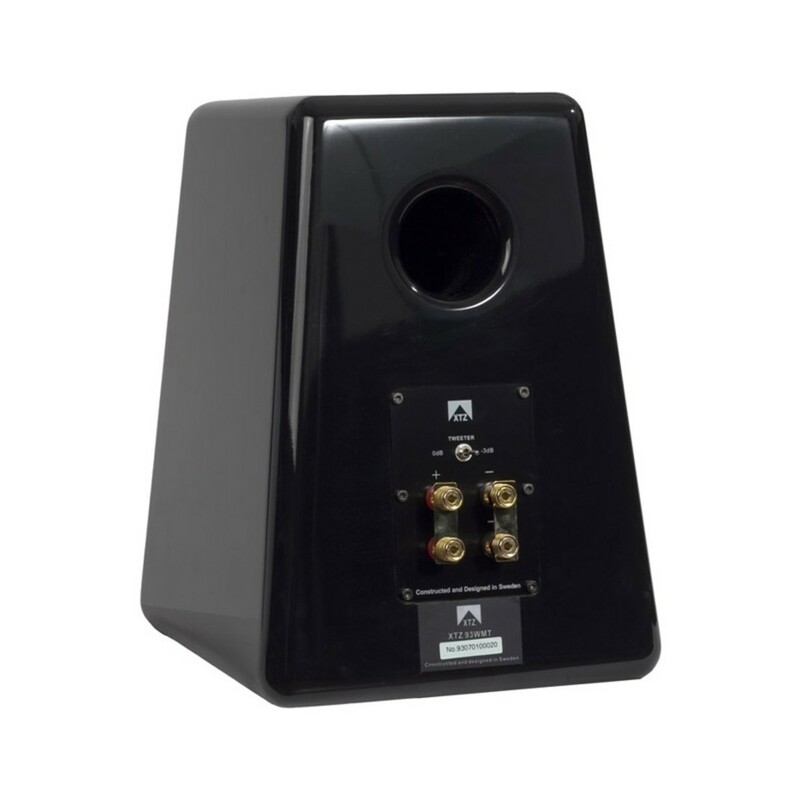 This is fairly common on speakers, but what is not too common is the tweeter switch, allowing you to adjust the tweeter to your taste, either leaving it flat or -3db. The two options allow you to tune the speaker to your taste. If you have a room with hard wood floors and lots of reflective surfaces, you may need to put the tweeter down a notch, if you have a room with soft furnishings and rugs, then probably not. It's personal preference of course, so the best bet is to try both. I tried with and without port bung, in the end I have decided to leave the bung in place as I have to have one of my speakers in a corner and I don't want any boom from it. 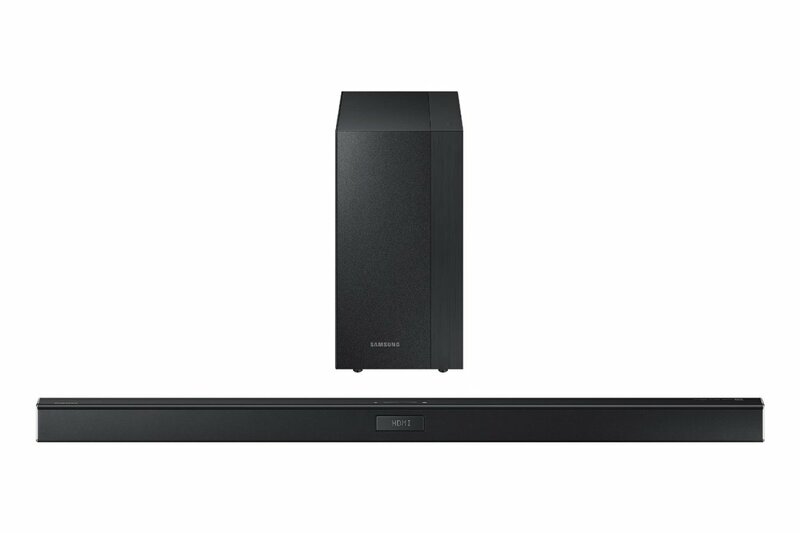 I also have large subwoofers, so the amount of bass output from these is not critical, I'm just looking for the best quality. I have left the treble switch at -0db, I did try it at -3db and the sound is smoother, so if you are suffering with sibilance or find the treble is too forward for your tastes you can turn it on and sit back and relax. I didn't find that it lost any detail, it just takes the edge of the treble. I like the more forward sound though, but this is personal taste. The sound of the speakers is more important than how they look. I have been comparing these speakers to a set I already have, Monitor Audio S8. 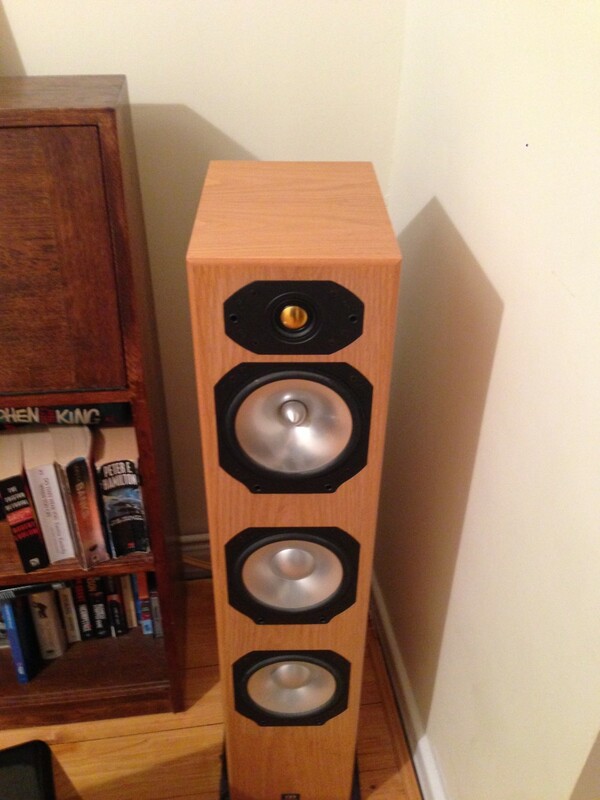 These are a few years old now, but they're excellent speakers, very clear and powerful. 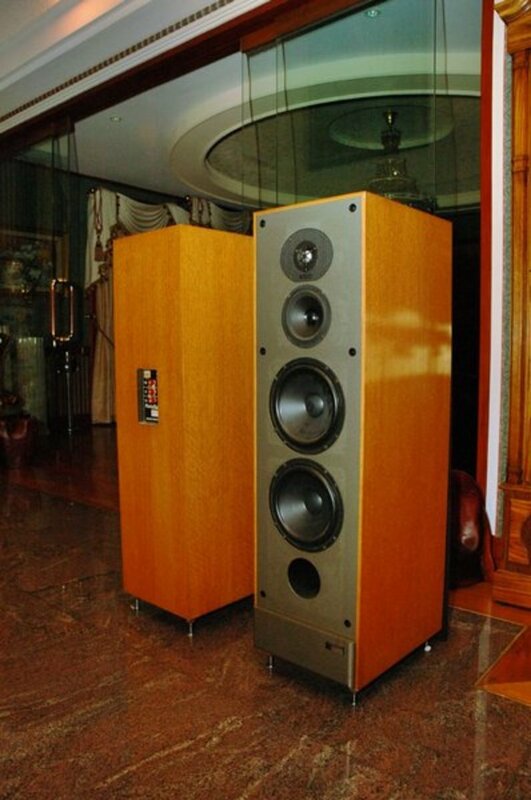 The rrp of these speakers back then was considerably more than the XTZ, they retailed for approximately 4 times the cost of these XTZ when they were new. The XTZ compare very favourably. They are not quite as good but they are really not far off at all, which says a lot for how good the sound is. The clarity of the sound was the first thing that struck me. They have a very clear top end, which on some recordings can even hint toward being a tad bright, but you won't miss out on any detail. They use a 6.5 inch bass driver and the bass is nice and powerful, more powerful than the size would have you believe as I was surprised how much they gave out. These speakers use a silk tweeter for a very sweet sound. Where these really shine in my opinion is with vocals, I listened to Erykah Badu and the clarity of her voice was amazing, she sounded like she was being piped straight into my brain and I couldn't tell the speakers were there at all. Awesome. I tried them with lots of different styles of music and I couldn't really pick fault with any of it. I had intended to sit with them for a while and try them out before putting them to work in my home theater room as surround sound speakers. In the end I sat there all day listening to music as I just couldn't turn them off. I actually had a pair of wharfedale 9.1 speakers to hand so just for the sake of interest I thought I'd try them out matched against the XTZs. 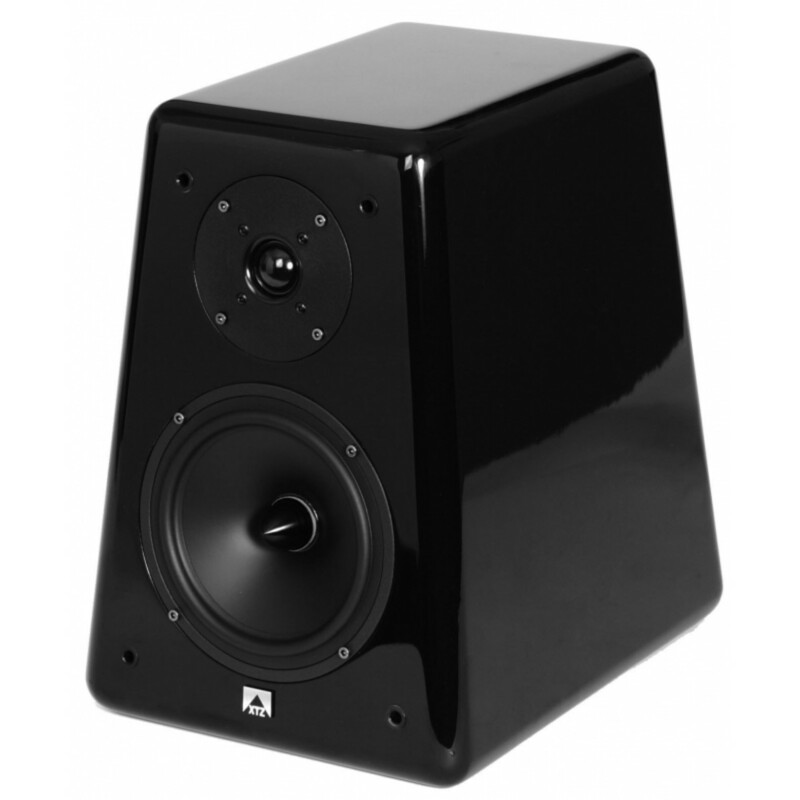 For those who don't know, Wharfedale 9.1 are well regarded bookshelf speakers, they have always got good reviews and I've been using various wharfedales for home theater duties for several years now. I've never used them for music, so I thought I'd see how they compared. I was shocked and amazed by how much better the XTZs were. The Wharfedales have a lower RRP than XTZ, but they're much closer in price to the 93 WMT than the Monitor Audios I had been comparing the XTZs to. They got destroyed in every way by the XTZ, bass power, mid-range and top end clarity was something else altogether. The XTZ compare with speakers far more expensive so if you buy them don't go in expecting a budget sound. I am impressed with the 93 WMT's, I was not expecting them to be as good as they are and I'm happy to say they've comfortably exceeded my expectations. They feel, look and sound like they cost a lot more than they actually do. They are clear and powerful and have a very nice musical sound. 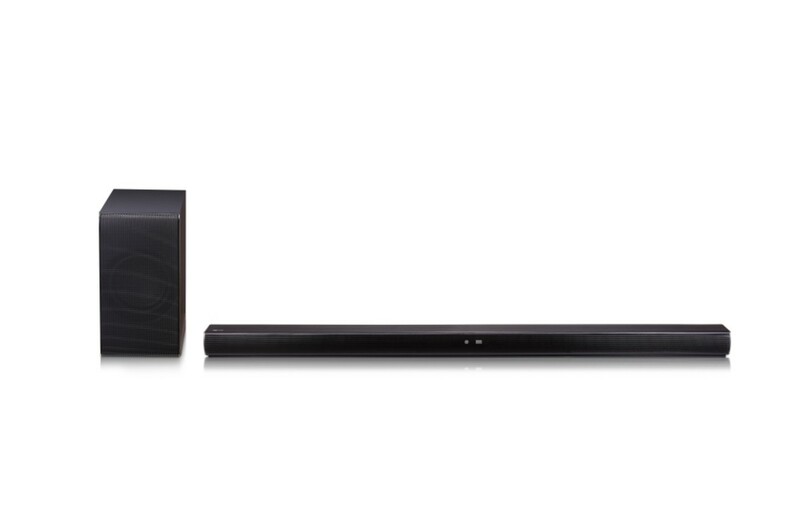 If you're in the market for new speakers, they're definitely worth bearing in mind. I know that higher up the XTZ range, their speakers get even better and in fact due to hearing these I have now invested in a pair of XTZ 99.26 as well, but even these 93 WMT which are towards their bottom of the XTZ price range offer brilliant performance. 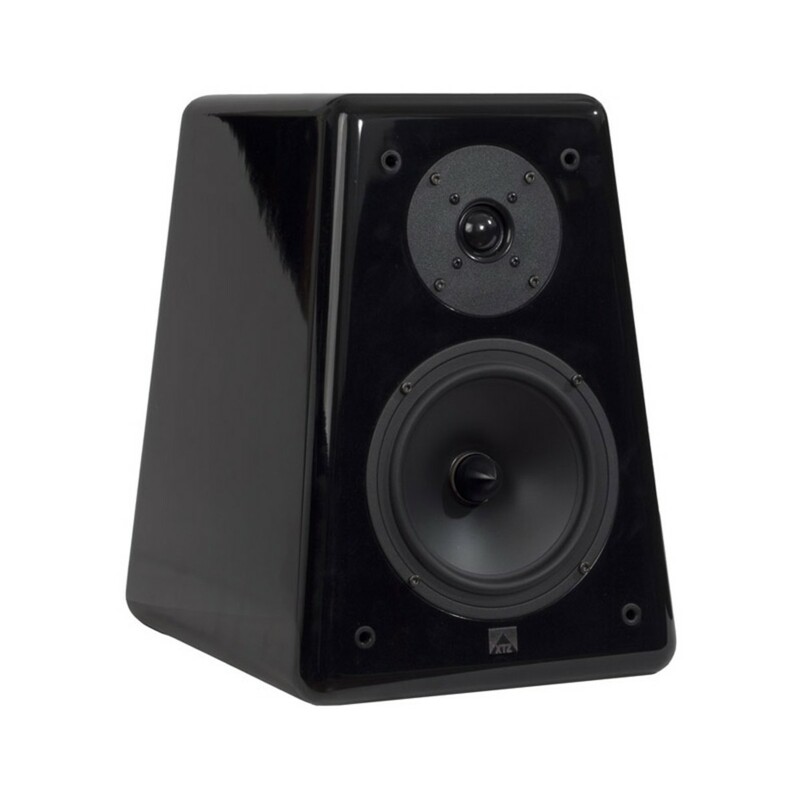 If you're after speakers at this price, you'd be mad not to seriously consider the 93 WMT's in my opinion. Recommended! Thanks for your comment. I've never heard that amp, but I'd definitely like to hear the combination, I can't imagine it would be disappointing, although you're going to have to be feeling strong when you're moving it all around, the whole lot together would weigh a ton! Thank you for a great well-written and understandable review. Do you think they will do good with my "Audio Innovations 500" tube amp?